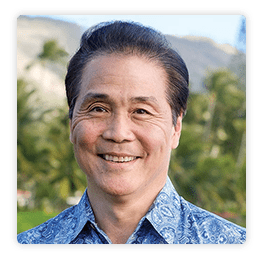 The experts at Hawaii Gastroenterology Specialists believe that it’s their mission to protect each patient’s health through the early detection of colon, stomach, and esophageal conditions. 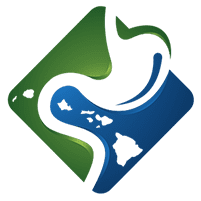 With state-of-the-art offices located in both Honolulu and Aiea, Hawaii, Oahu-based patients have convenient access to care. The clinic’s team of specially trained physicians offer preventive care for a variety of gastrointestinal conditions. They can help patients who struggle with gastroesophageal reflux disease (GERD), unexplained abdominal pain, hemorrhoids, diverticulitis, irritable bowel syndrome, and more. Because the team focuses on preventive care and early detection, they often incorporate nutrition counseling into each patient’s care plan. The doctors spend time teaching patients about healthy eating habits and tailor custom eating plans based on each patient’s specific needs. The practice offers flexible scheduling for diagnostic surgeries such as endoscopies and colonoscopies. If needed, they also provide comprehensive pre- and postoperative care for patients who have cancer diagnoses. The physicians are affiliated with Pali Momi Medical Center, so patients have options for any essential surgeries. Hawaii Gastroenterology Specialists practitioners are currently accepting new patients. They welcome both new and existing patients to the practice. 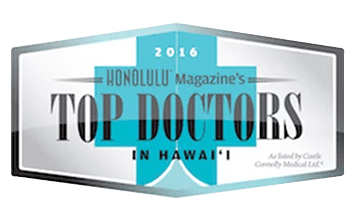 are both featured as Honolulu Magazine's Top Doctors for 2016! "Get your colonoscopy. It’s easy, painless and safe. Colon cancer is the second leading cause of cancer death in both men and women, but it’s a preventable cancer. A colonoscopy can save your life." Hawaii Gastroenterology Specialists accepts the following insurances. If you have any questions, please contact our office. "I have had a positive experience with the front office, medical staff, physician assistant and Dr. Robert Wong. I feel I am in good hands and trust their credentials." "The staff here are friendly and professional. I am always seen promptly when I have an appointment. 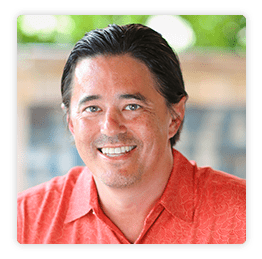 You're in good hands at Hawaii Gastroenterology Specialists." "Staff was very caring and friendly. Dr. Wong explained everything well on what he was going to do[...]. Very sincere and caring. The Doctor is one of the best."